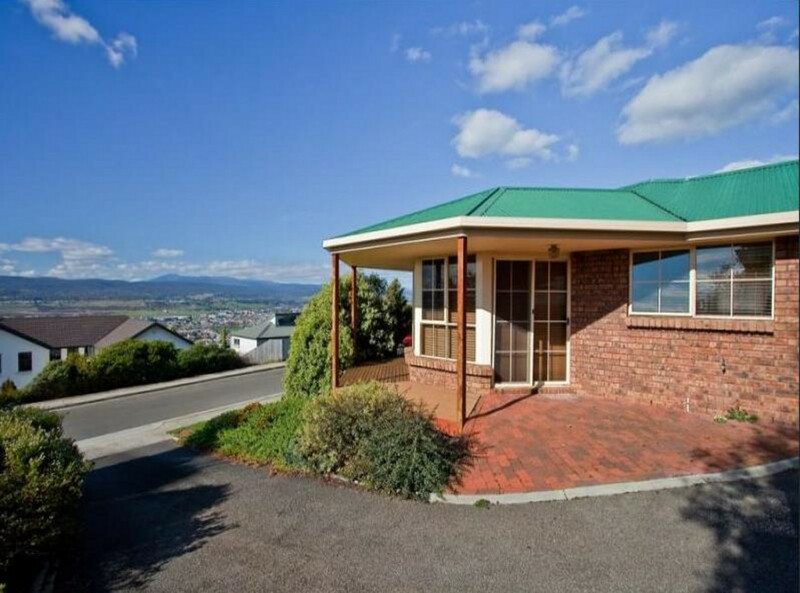 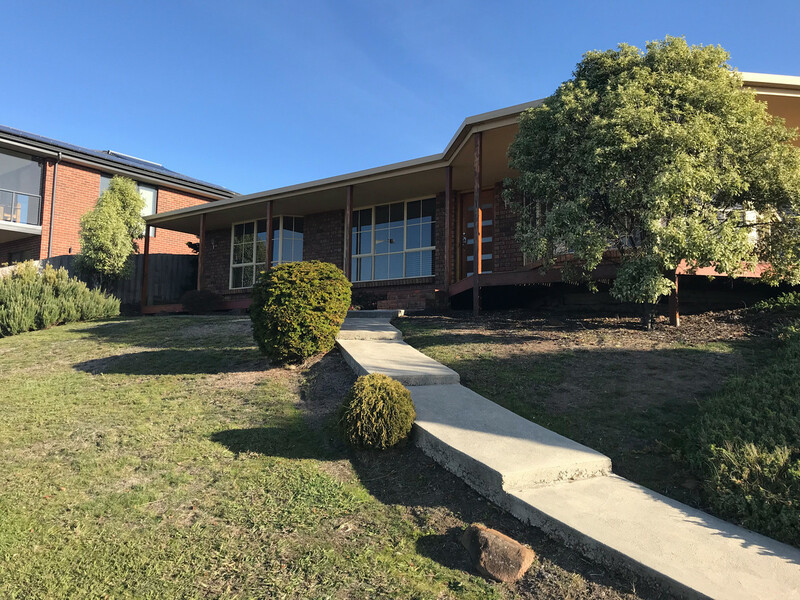 This property is in a great location in a quiet street with stunning views. 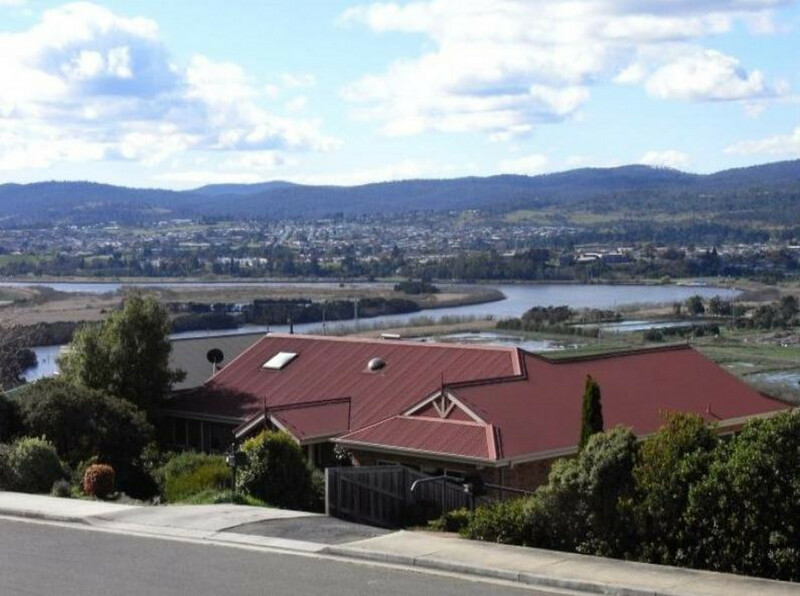 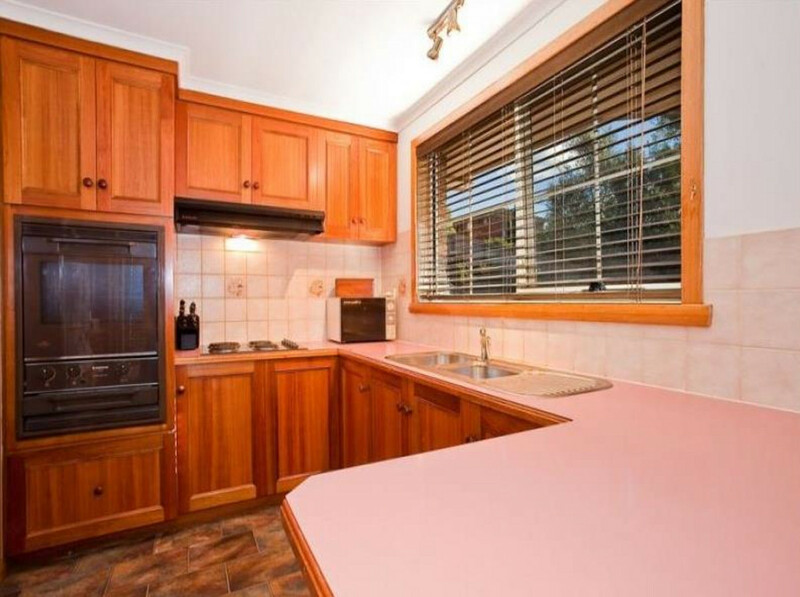 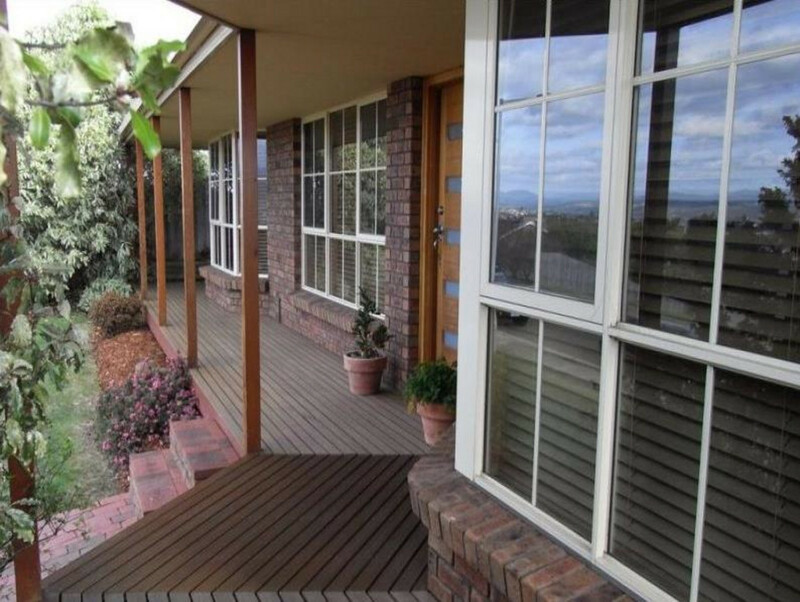 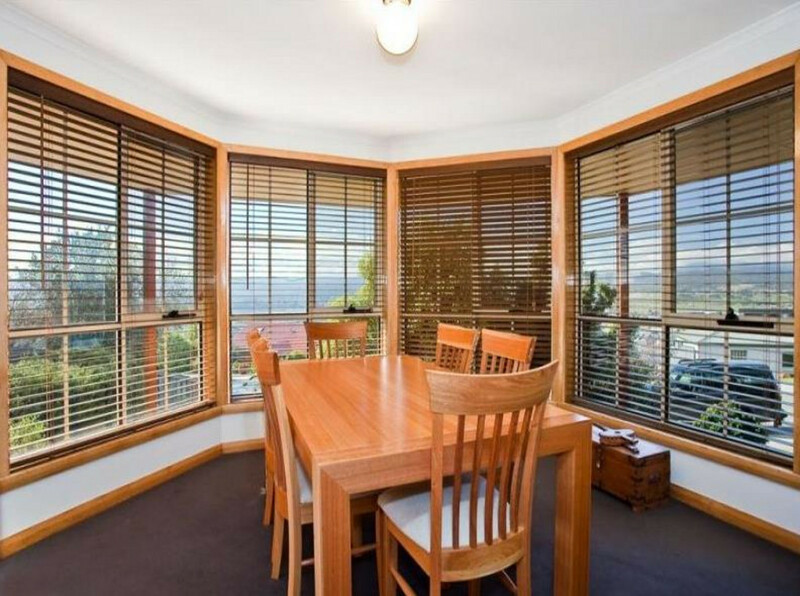 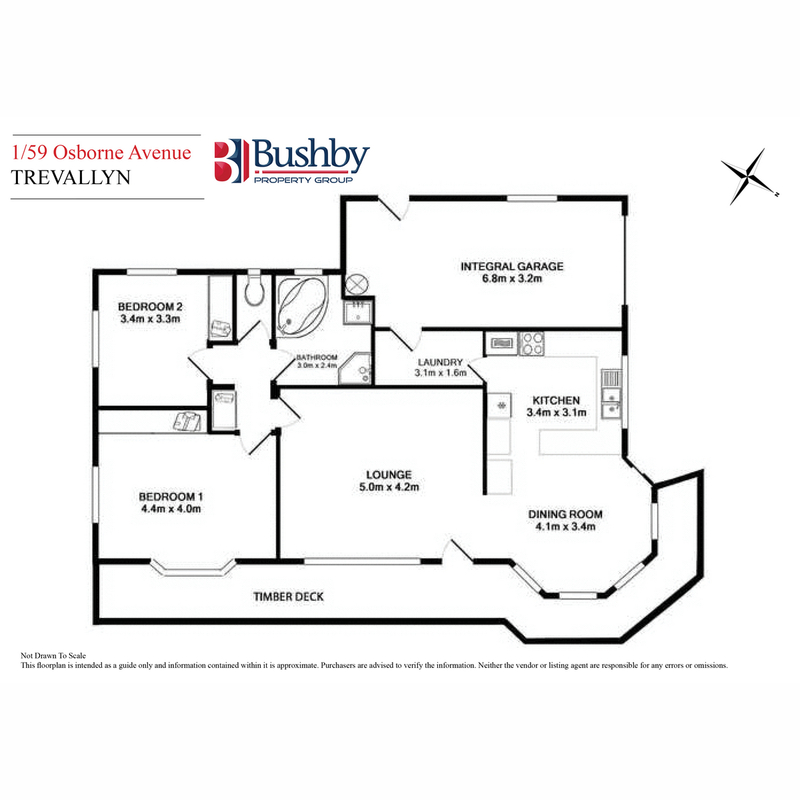 It is only a short drive into the CBD or stroll to Trevallyn shops, cafes and local schools. 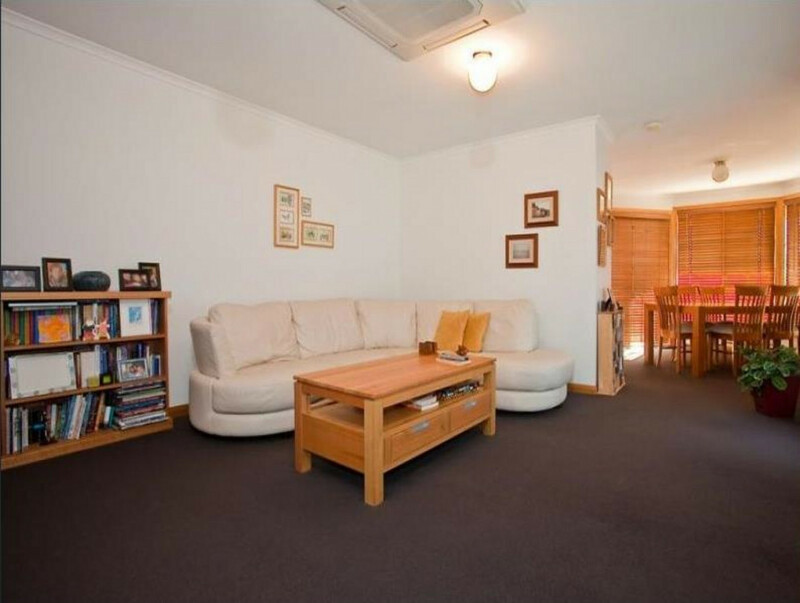 Generous sized lounge room and a spacious dining room. 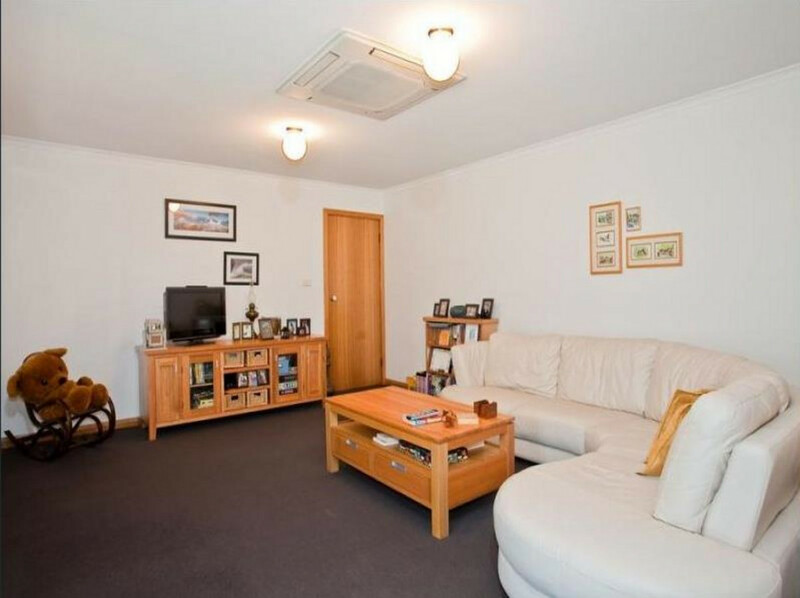 Separate laundry with internal access to the garage. 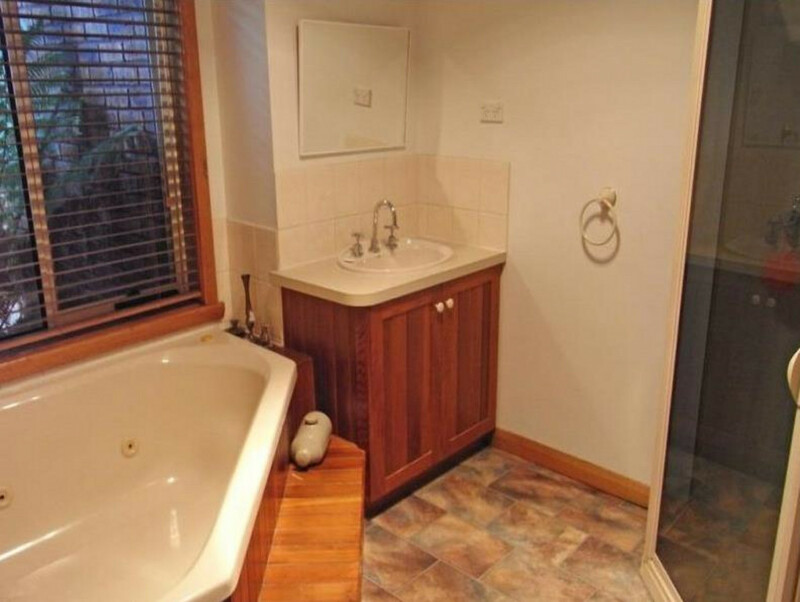 Bathroom has a separate shower and a spa bath. 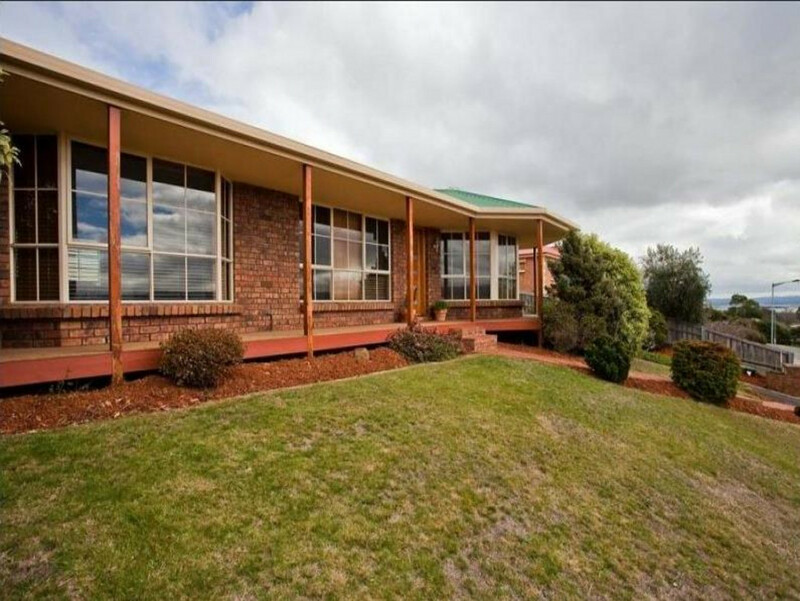 $300 per week available now.